Ground to a halt with a flat? 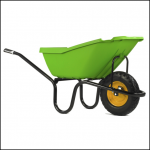 Haemmerlin has a good selection of replacement wheels for their magnificent wheelbarrows with three main options; Pneumatic, Puncture Free and Solid. 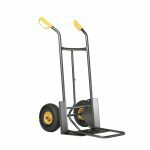 Suitable for the latest models of Haemmerlin branded single wheel wheelbarrows, the PFW/400 is a Puncture Free Wheel with the reliability of a solid wheel plus the comfort and the balance of a pneumatic; all in one wheel. 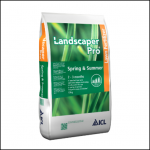 It’s made of a thick and soft rubber foam that enables the user to manoeuvre the wheelbarrow with ease and has a cross tread pattern for superior performance through all types of surfaces. 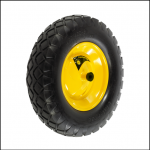 It also benefits from a yellow branded metal disc rim for additional strength and safety. Like this Haemmerlin PFW/400 Puncture Free Wheel? 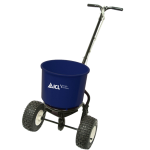 Why not browse our complete Haemmerlin collection to keep you and your wheelbarrow on the move.